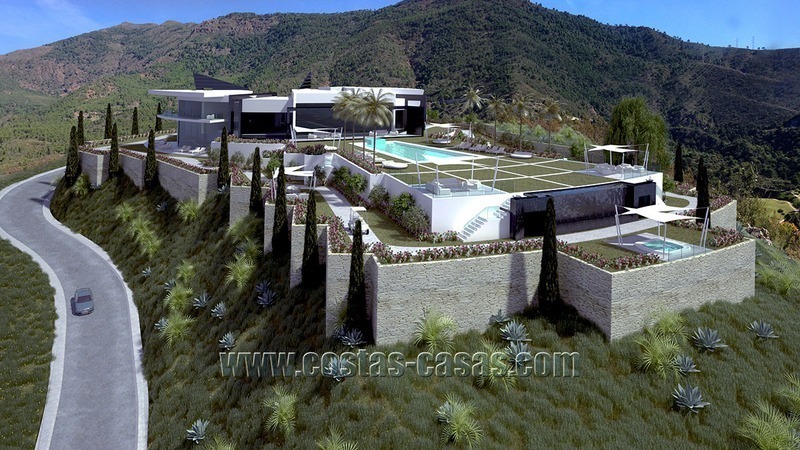 Exclusive new villa for sale in La Zagaleta, Benahavis - Marbella Exclusive sale. 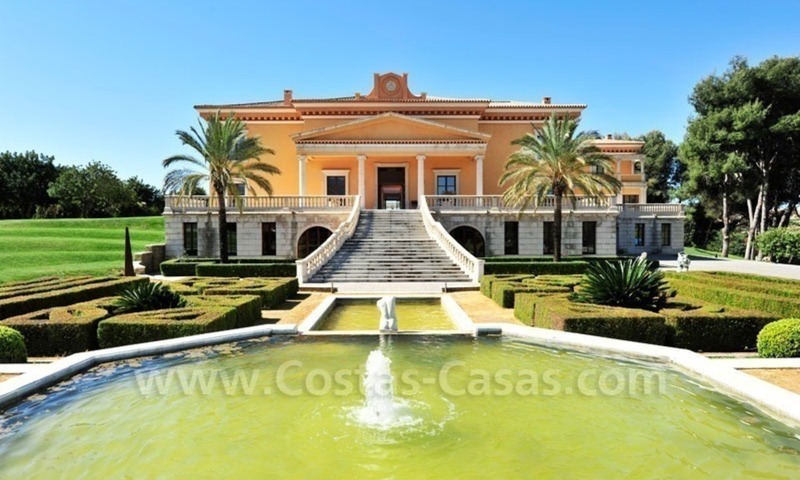 This villa is a very unique property, it has a large pool that goes under the house and there is a reinforced partially glass floor in the living room that looks down into the pool. 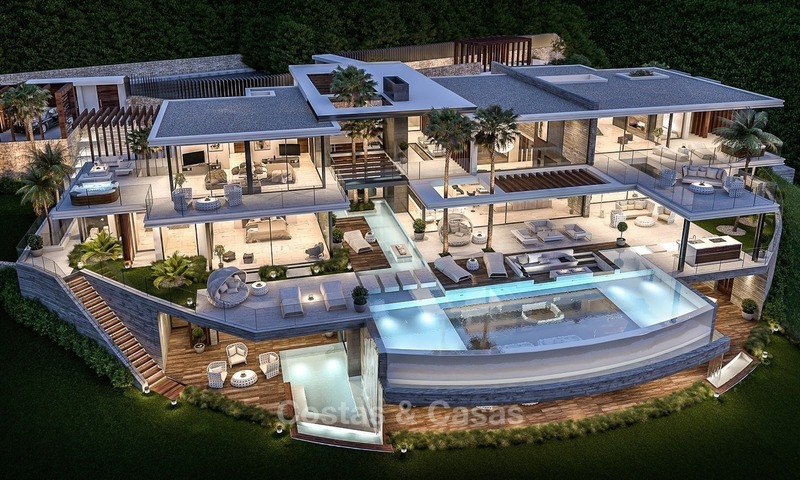 The villa has large open plan living areas and superb covered terraces and is an excellent entertaining home. The property has golf, lake and mountain views. Total privacy. 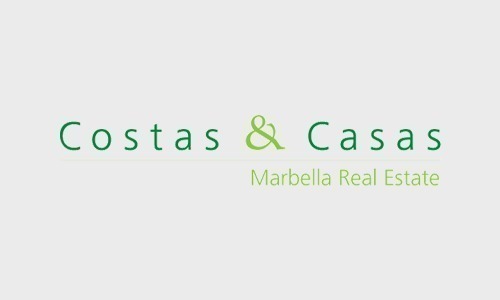 Plot 5,000 m2 Built area 1,100 m2 6 Bedrooms 6 bathrooms 1 guest bathroom Seperate staff quarters Air Conditioning Under Floor Heating Intelligent home system Installed Music system Siemens and Gaggenau kitchen Wine cellar Office Second living room Gym Sauna La Zagaleta is Europes most exclusive private golf resort in the area of Benahavis - Marbella at the Costa del Sol. It offers excellent security and facilities e.g. 2 private golf courses. Professional photos will follow.